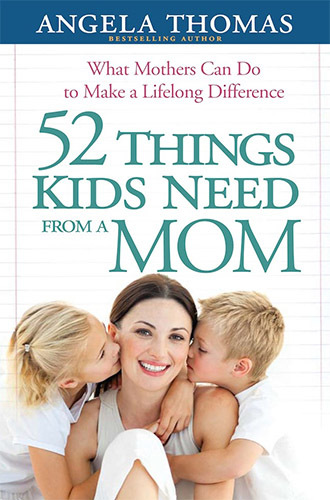 Bestselling author and mother of four children Angela Thomas brings her trademark storytelling and biblical teaching to this book of encouragement for moms who, in the daily whir of busyness, long to connect with their kids in new ways. Moms at all phases of parenting can adopt one idea a week or try several at once. This is a fun, guilt-free resource to help every mom lead with God's love and delight in the small moments that make up an abundant life.